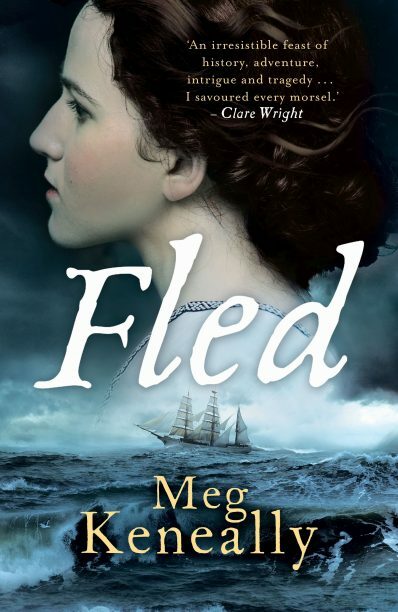 Echo Publishing has sold North American rights to Meg Keneally’s debut historical novel Fled to Arcade Publishing. The novel, which is based on the life of convict Mary Bryant, is scheduled for US publication in July 2019, and for simultaneous release in Australia and the UK (through Bonnier Zaffre) in April 2019. Echo acquired world rights to Fled, Keneally’s first solo novel, in a two-book deal last year.